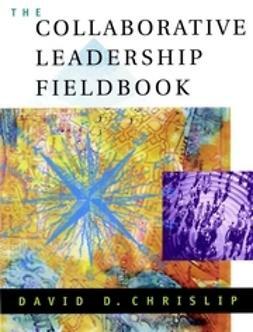 "Byrne and Rees share their direct experience to provide a highly practical guide for organizations seeking more self-managed approaches to learning in leadership development programs. It will stimulate and encourage all concerned who ask how they can better align the learning needs of individual leaders with those of their organization." 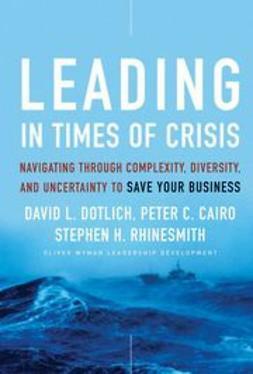 —Marchita Marino, senior vice president, human resources, Wuesthoff Health System, Inc.
"Everyone concerned with growing leaders must read this book. 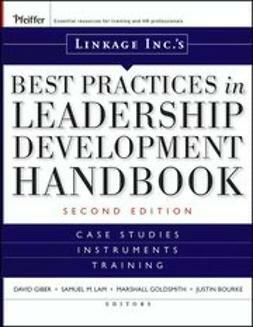 The mapping out of a set of practices for leadership development is the most results-oriented that I have read about in decades. 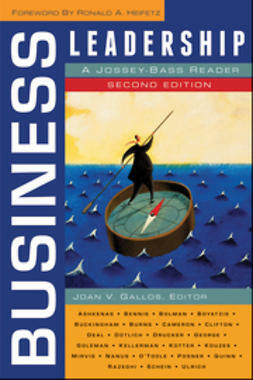 Every possible detail is addressed." 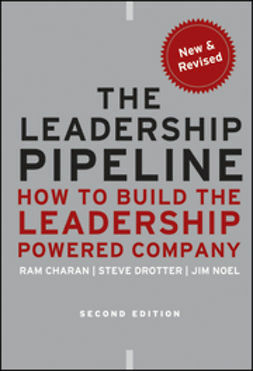 "This is a unique book essential to any leader or potential leader responsible for bottom-line performance. 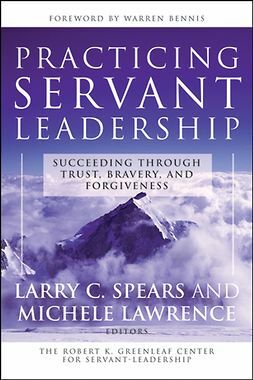 An experienced based how-to book, the reader will learn how to prepare, obtain approval, and implement a program that will develop leaders and thereby improve and maintain financial performance."